Perfect for title, logo, posters, display, letterhead, signage, labels, newsletters, badges, t-shirt, etc. File format: .ttf, .otf for Photoshop or other vector software. 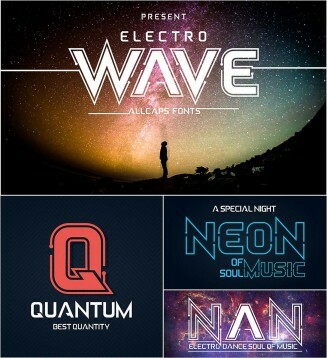 Tags: display, electro wave, modern, monoline, scifi, typography.